In pop culture, it was a time like no other. Ronald Reagan was in the White House, The Terminator was in the box office and Run DMC was in certified gold. It was also the time when Oakley created one-of-a-kind sunglasses called Frogskins(r). 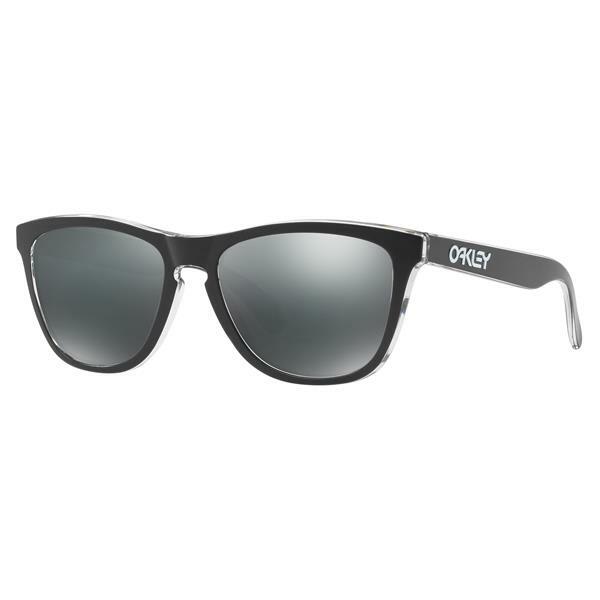 Oakley resurrected the original tooling from the ''80s giving you a chance to own a piece of history.